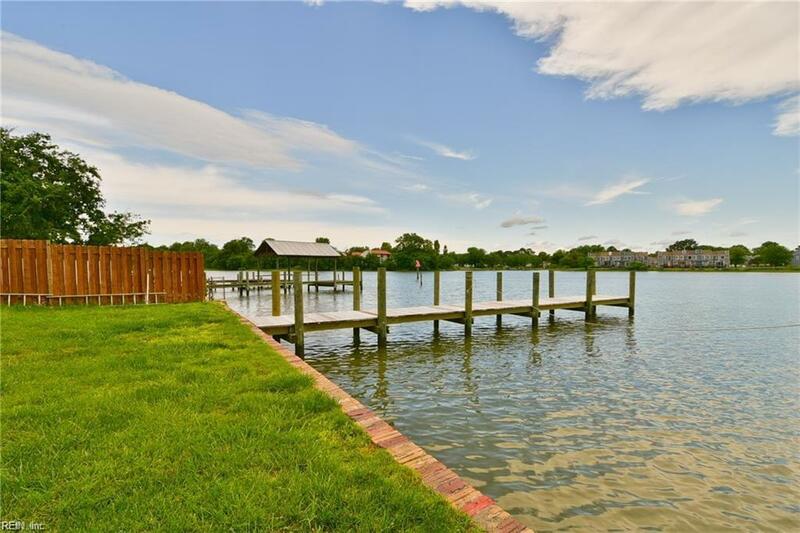 355 Creek Ave, Hampton, VA 23669 (#10242810) :: Abbitt Realty Co. WOW!!! 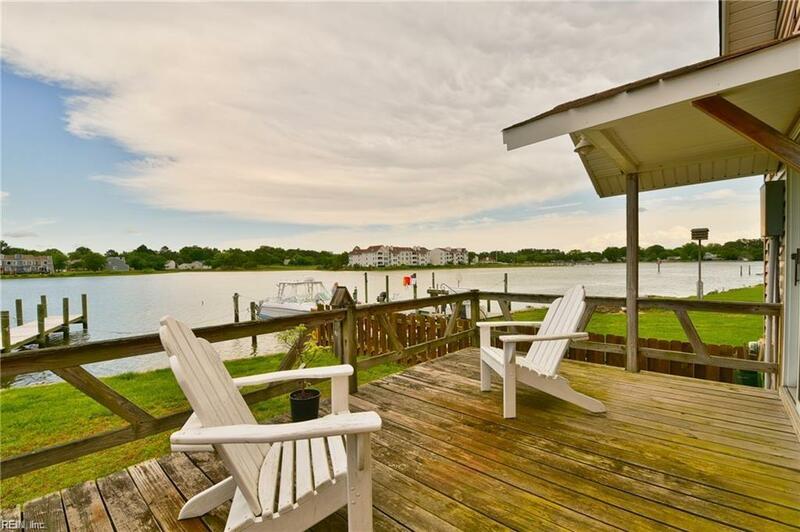 This property is AMAZING, located on deep water with breath taking views! Home is priced below taxes assessment, get TWO homes for the price of one! Perfect for muti-generational families OR rent out the second home and cut your mortgage in half! 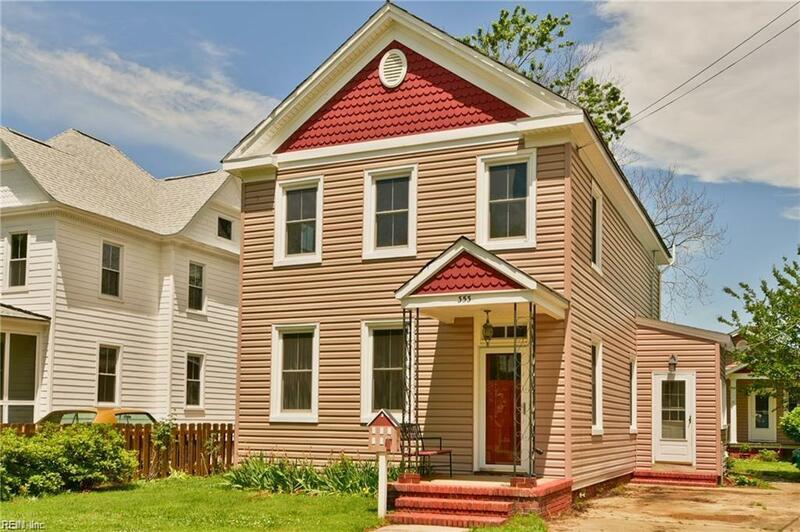 Home is full of charm and just needs minor updating but is MOVE IN READY! 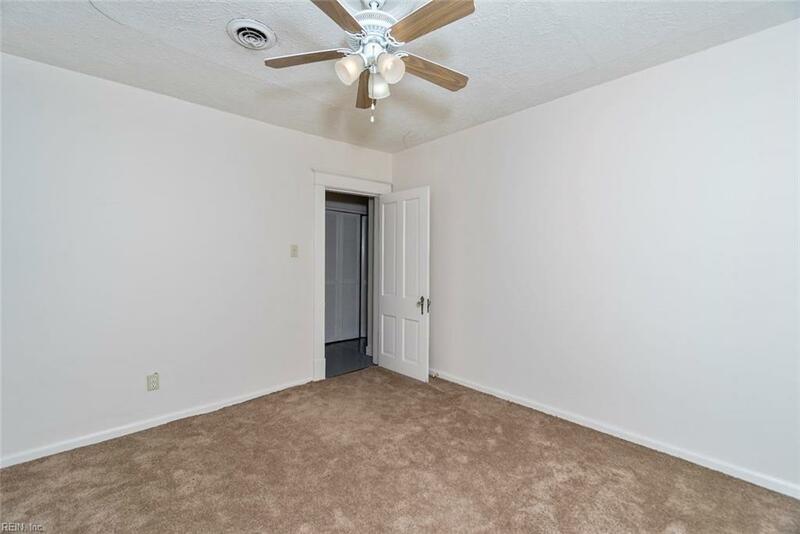 Seller will pay closing cost assistance with acceptable offer, this one will not last!